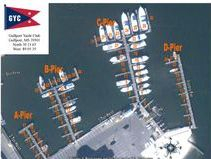 Gulfport Yacht Club has a 107 Slip Marina overlooking the beautiful Mississippi Sound. 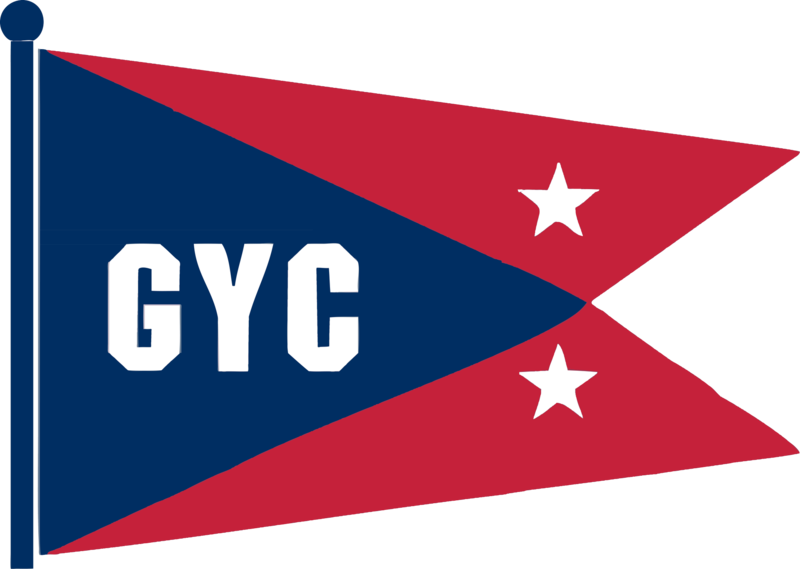 Slips are reserved for GYC Members at $4 per foot per month. Power & water fees range from $15-$75 per month depending on the size and type of vessel. The charge is $8 per foot for Non-Resident GYC Members. Dry Storage Slips are also available for $50 per month. We only have a few smaller slips left and the season is here, If you would like to be added to the waiting list, please fill out the GYC Slip Application Form. 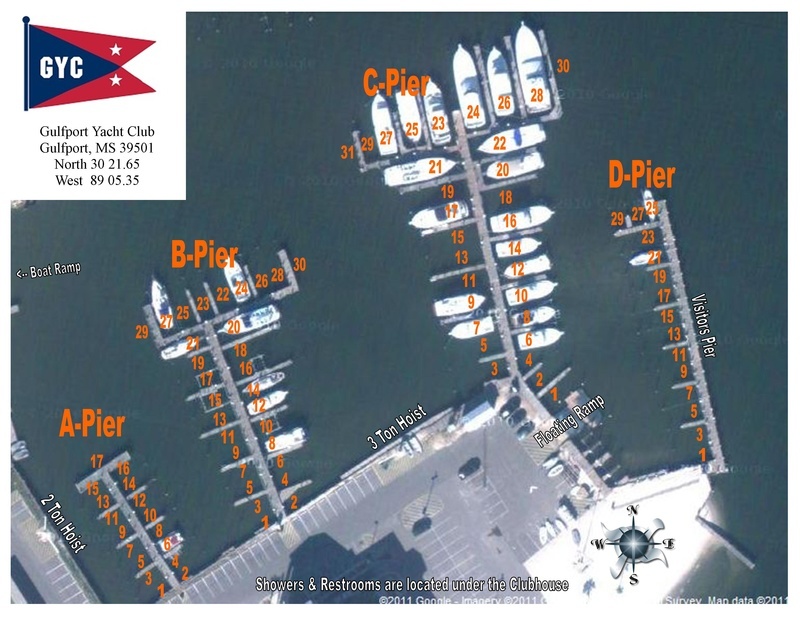 Latitudes and Longitudes for the Fishing Reefs near GYC.